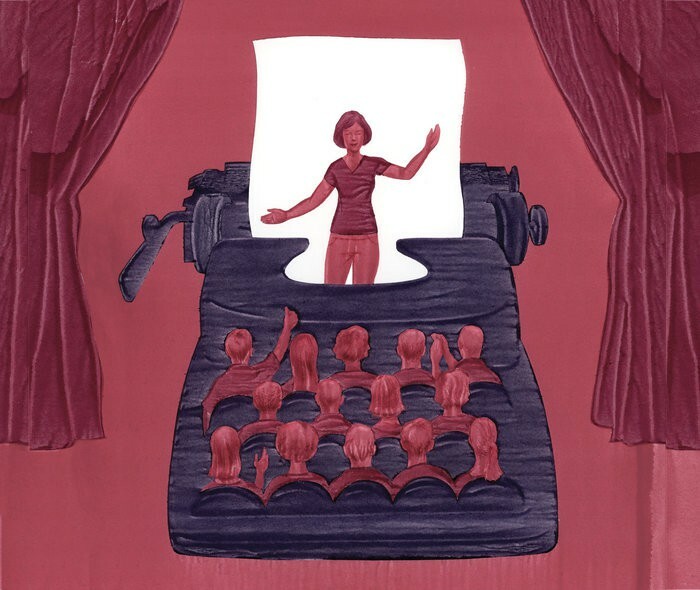 Live storytelling events like The Moth and ideas festivals like TED could provide news organizations with viable models for moving stories from page to stage. Across the state, 400,000 demographically appealing readers have been selected to receive a magazine trying to find a new model for sustainable, high-quality regional journalism. O'Donovan, Caroline. "California Sunday Magazine has a solution for how to find readers: Pay newspapers for them." Nieman Journalism Lab. Nieman Foundation for Journalism at Harvard, 14 Oct. 2014. Web. 19 Apr. 2019. O'Donovan, Caroline. 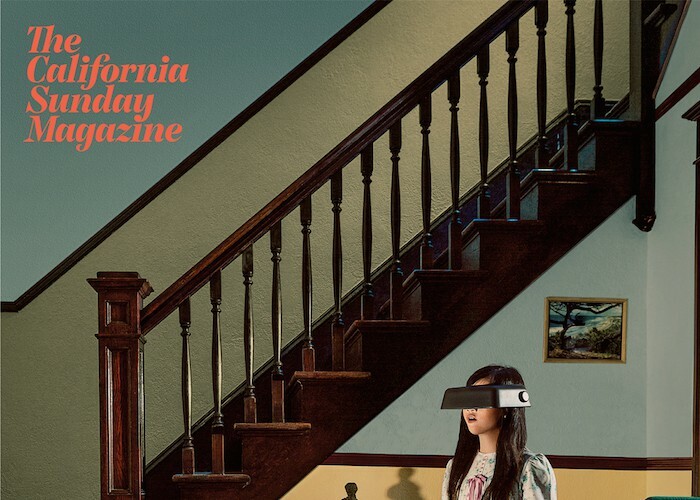 "California Sunday Magazine has a solution for how to find readers: Pay newspapers for them." Nieman Journalism Lab. Last modified October 14, 2014. Accessed April 19, 2019. https://www.niemanlab.org/2014/10/california-sunday-magazine-has-a-solution-for-how-to-find-readers-pay-newspapers-for-them/.